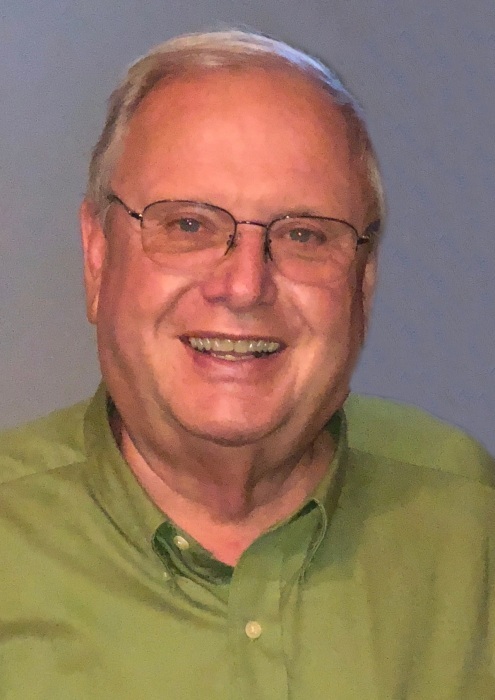 Age 66 of Joliet, IL, passed away at home with his loving family and friends by his side on Sunday, March 17, 2019, following a courageous battle from Mesothelioma. Born in Joliet, IL, David was a son of Lester and Aadra (nee Schram) Barten. He was raised and educated in the Elwood / Manhattan areas, and graduated from Joliet Township High School (East Campus) with the class of 1970. On May 27, 2006, David married the love of his life, Carol (nee Glanek) Forsythe. Dave liked to say they met in Church; which was actually St. Pat’s Casino Night, at the Wheel of Fortune table where Carol won the prize of her life - Dave. David retired on September 1, 2014 as an Electrician with Union Local IBEW #176 after 40 years of dedicated service. He was a member of the Southside Civic Club, Chaney Club, Croatian Cultural Club, and a lifetime member of the Moran AC. In David’s free time, he and Carol enjoyed their travels to many countries and states, especially Ixtapa and Ft. Meyers Beach. David was an avid Chicago White Sox and Bears fan. He enjoyed spending time with his family and friends, singing Karaoke, and drinking a good cold beer. He was loved by all; the best man you ever wanted to meet. People were drawn to his charismatic personality. Survivors include his cherished and devoted wife; Carol Forsythe-Barten; son, Tim Barten; step-sons, Brad (Dr. Eddie Santoyo) Forsythe and Craig (Michelle Bandyk) Forsythe; grandson, Jacob Barten; sister, Judy (Fred) Van Iten; brothers and sisters-in law, Margie (Larry) Kowalski, Josie (Stan) Snyder, Joe (Joan) Glanek, and numerous nieces, nephews, cousins and many good friends. David was preceded in death by his parents and his brother Roger Lee Barten. A visitation will be held on Saturday, March 23, 2019 between the hours of 12:00 noon and 3:00 p.m. at the Blackburn-Giegerich-Sonntag Funeral Home, 1500 Black Road, Joliet, IL 60435. A Celebration of Life service will follow at 3:00 p.m.in the funeral home chapel. Per David’s wishes, cremation rites will be accorded following the service. David’s urn will be respectfully placed in a columbarium at Woodlawn Memorial Park, Joliet, IL in a private ceremony at a later date. Chicago, IL 60615 c/o Medicine & Biological Sciences Office or to the Joliet Area Community Hospice.